The second-gen Chrysler 300 has been around since 2011, when production initially began in Ontario, Canada, at the Brampton Assembly Plant. 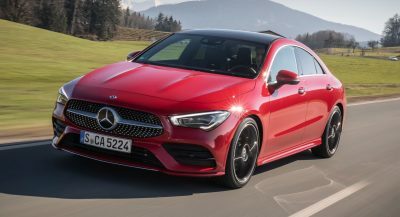 It still sits on the LX platform of the first-gen, which was in turn shared with the W211 generation of the Mercedes-Benz E-Class, and it’s offered in a four-door body style, with a choice of one diesel and three petrol engines, and two automatic transmissions. FCA still has to decide whether the 300 deserves a successor, but it seems that until an official decision will be taken, the model will remain in production. 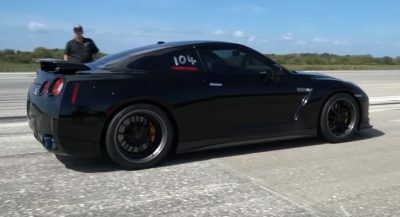 Reports even spoke about a Hellcat-powered derivative, using the same supercharged 6.2-liter V8 HEMI as the Challenger and Charger Hellcats, which makes 707hp (717PS / 527kW) and 650lb-ft (880Nm) of torque. The enthusiasm surrounding such a variant was quickly shattered by Chrysler, though, when a spokesperson denied that the 300 would ever adopt this powertrain. Now, while the future may be very uncertain for the 300, a couple of renderings use the Alfa Romeo Giulia as the starting point of a potentially new generation. The images come via Kleber Silva, who chose to keep things rather simple and only updated the front and rear fascias of the car. 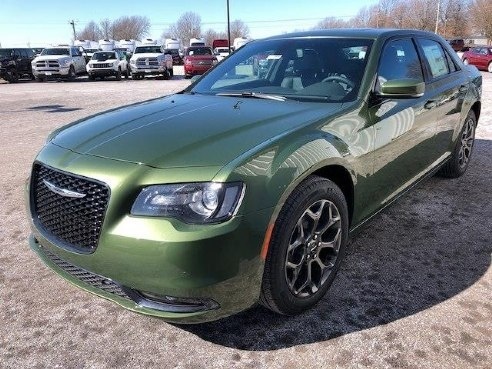 The changes make it look like a very confused Chrysler, and are so very wrong given that Chrysler’s current 300C is basically an executive model, whereas the Alfa Romeo Giulia is a premium compact sedan that goes after the Audi 4, BMW 3-Series and Mercedes-Benz C-Class. 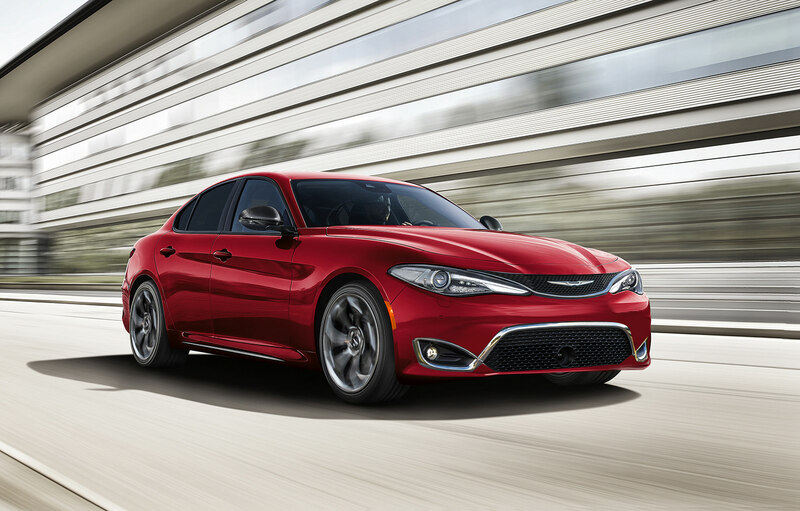 But, hey, you don’t see the Giulia with a Chrysler face every day now, do you? A Maserati based 300 sounds like a better idea. 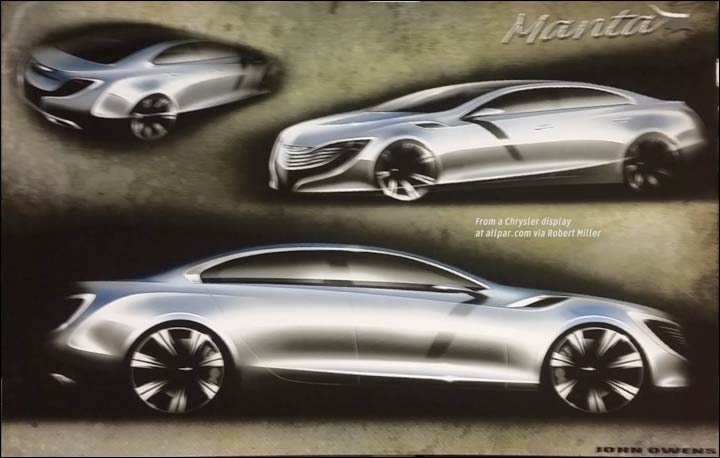 The original 2009 Chrysler 200c concept is actually the car that was supposed to be built. Yeah, this (sadly) looks more like the 200 than the 300. Same! it actually fits perfectly. me too. 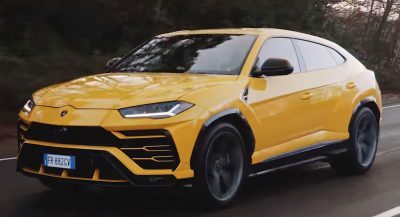 i love when articles on this website claim a render/car mod is ugly when it actually isn’t all that bad, and then hours later post “awesome” artwork by some random amateur design student and its god awful. lmao! I agree. I’d add more power, some small styling changes and it’s perfect. The 300 is actually improving with age as every year there seems to be fewer and fewer models available that compete with it. I own a 300 SRT. 392, had it for several years now. The car is fantastic and subtle…nothing like the power of a large displacement Hemi in a package that can handle it. This would be a significant downsizing of the 300, but could serve as a replacement for the 200. Just not sure they want to bring that model back, although this looks “okay”. Yeah, it looks good, but just not a good idea! It still looks pretty good to me – even in this odd shade of green. Chrysler 300 IS old, it’s not GETTING old. I’ve seen Rolls-Royce Ghost body kits that are more appropriate for the Chrysler 300 than this. 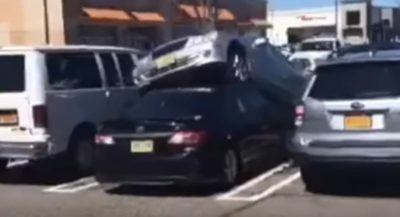 This is the problem with the Giulia now. 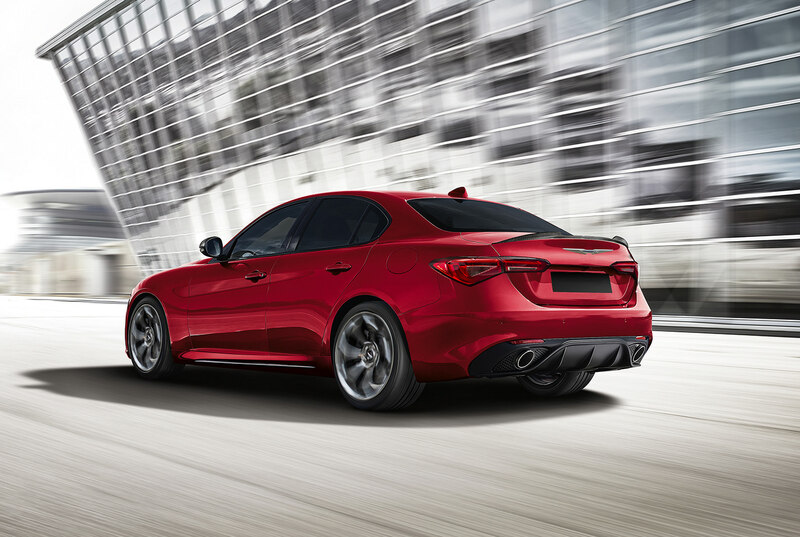 If not for the Alfa grille at the front-end of the car, the rest of the car comes off as a midtier compact car. The Quadrifoglio’s extras do give a pop, but you can hear that it’s a different car. The 4-banger, not at all. PS: I still want one. A lot. Would be a really bad decision IMO. As a Guilia owner, expect Alfa Romeo sales to plummet. Business 101, keep the premium product distinct. Not a bad looking piece of crap. But the design language would best be reserved for the Alfa Romeo pieces of crap. If it’s really “beyond absurd”, you shouldn’t publish. But I’m not sure it is. They’ve already tried to pass a Fiat off as a Ram. The current car may be the oldest platform in the auto industry being built on a 25 year old E class MB chassis which wasn’t know for handling, even back in the day. This is awful. Chrysler probably will fail to exist, or exist with only the minivan and a crossover. If Chrysler does indeed plan to build another model they should do a complete departure from any current styling themes or using the 200 grill which was so generic it made 90’s Korean cars look good. I would also put my money on the 300 coming back FWD/AWD. 200 styling? That’s okay. 300 styling? Puke. That’s just terrible. I actually like the 300 in nearly every iteration from weird classic to recent modern muscle sedan. This is just awful. The redesign for the 300 is already cemented. The people that have seen it says it’s stunning. Now or sites in limbo awaiting being sanctioned. Should be a no brainer but overpaid executives have never been abused of being too smart or insightful! After FCA got Chrysler with a federal loan to keep Chrysler solvent and by the way save Fiat from going under because of the fall of Europe’s economy. I was disappointed that FCA didn’t promote and improve and update the line. Example of using GM; look at improving their image, their products and their advertising. Example how they promoted Buick, compared to FCA promotion of the Chrysler 300? I was lead to believe that FCA managed to reallocate 4 billion dollars to purchase Alfa and Maserati to prevent VW from getting them ? Could you imagine how that could have been used to improve the companies image and their products? I personally have been a Mopar fan since I was 12 and now I’m 74. I presently own a 2016 Chrysler 300C with a V6 and all wheel drive. I love this car!! I get many compliments but because of the lack of FCA promotion of this car some people ask if it is still in production. I am now 74 and 99% of my cars over the years have all been Mopars; Chrysler, 300’s, LHS, Concord, 07 Pacifica, Chargers,Plymouths, Imperial, Dodges, etc. These foreigners do not understand us as Americans and our love for our American auto history?? They need to get involved with us at car shows and understand us and what we like and want in our cars!!! I hope the new CEO can get to know us and our culture for the American auto!!! Who lead you to believe that? Alfa was part of the FIAT Auto Group from 1988/89. Maserati became part of Group in the early 90’s. Maserati was transferred to control under Ferrari in the late 90’s only to be transferred back in the mid 2000’s. Long before Chrysler entered one of the numerous bankruptcies. This drawing of the future 300 look fabulous! Just pull the plug, already. This just might be crazy enough to work. I think the design is quite nice actually. it looks a bit Jaguar-ish but the front grille spoils it.